Why driving in Ramzan is a chaos in Pakistan?! 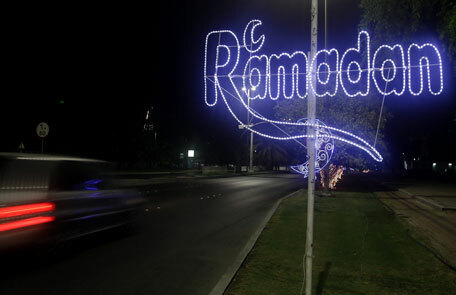 Muslims around the world are fasting as the month of Ramadan or Ramzan is here. Where this Holy month affects the spiritual being of a person, it also changes the physical self of every individual. The main purpose of Ramadan is to help us have patience on our nerves, but do we actually control our nerves? At Iftar time, the roads are very busy. The reason is that everyone is in a hurry. Someone having finished his office wants to get home before the sunset, people who go to restaurants for iftar, too want to get there before iftar obviously, and those who are supposed to be guests at someone’s place for iftar are also in the same hurry which results in the ensuing chaos. Now, imagine yourself stuck in traffic at the time of iftar. What would you do? Burst in anger? Stay calm and wait for the traffic to eventually sort out? Or just come up with something new. Not only this but with such conversations, the traffic increases as you’re wasting more time in arguing with each other. It’s a humble request to all the drivers that please keep your horses calm and drive in your lane. Almost everyone on the road is fasting so there is no need of hurry because if you want to reach home early, obviously the other person want to get home quick too. In fact, it doesn’t matter if its ramzan or not, everyone wants to get to their destinations quickly. I’ve noticed that if we just drive in our lane and don’t just change lanes in like every two seconds, the cars remain in good flow and there is no hassle. Moreover, due to this non-patient behavior, rear end collisions occur more frequent along with other accidents. So it is advised that if there is an accident, do not tell the other person about your contacts or about that DCO who’s your uncle, just let it go, keep in mind that you’re getting late for iftaar, and that you should be patient in Ramadan. To keep the traffic flowing the government has also taken some steps in Rawalpindi. 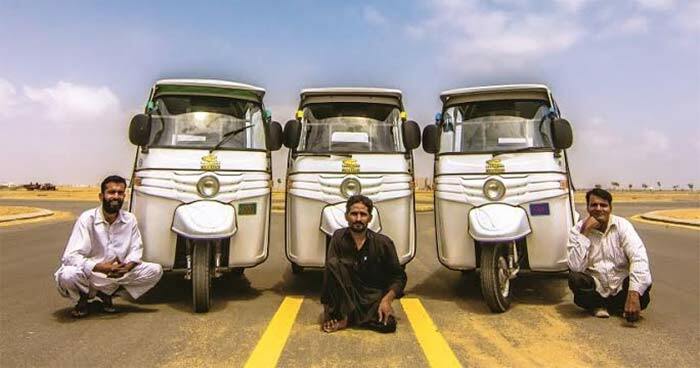 To maintain the flow of traffic, extra traffic wardens would be deployed on most busy areas, markets, shopping malls and important intersections. Double parking has been completely banned. Parking has also been banned in high security places such as; Mosques and Imam-bargahs and other worship place and places of big gatherings. These measures are also seen in big cities like Karachi, Lahore and Islamabad, etc. So people keep calm, act sensibly and gain the most out of this month by practicing patience.